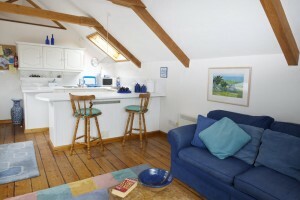 This is a lovely woodclad cottage in Trelights which is just a mile from Port Isaac. It has 3 double bedrooms and 2 bathrooms. 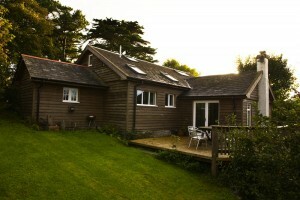 With space for parking up to 3 cars, this is an ideal family holiday cottage. These apartments are in the same building as the wonderful Mowhay Café. The Mowhay Studios are situated at the top end of Daymer Lane which leads down to the gorgeous Daymer Bay, arguably one of the most beautiful parts of the North Cornwall coast.